Welcome to the online home of Paddocks, a luxury character rich 17th century estate nestled in its own private 60 acre valley deep in the rolling landscape of stunning Herefordshire. 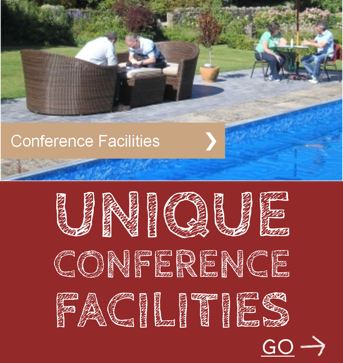 We are a complete conference venue and corporate venue providing an unforgettable setting for team building, corporate retreats, business meetings, small conferences, corporate fun days, training and corporate away days. This unique Corporate retreat offers the rare opportunity for groups and teams to work hard and play hard in a setting that is so unique that it immediately transports people into a different world. A world which excites straight talking, listening, thinking and reflecting. 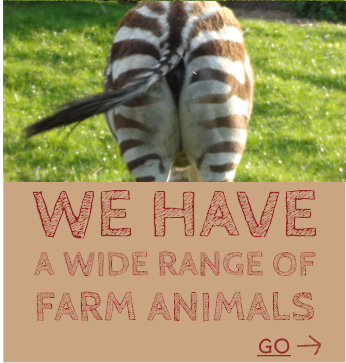 Given the uniqueness of this workshop and meeting venue, which includes Zebras and Reindeer peering into your workshop room and Great Danes greeting you on arrival, Paddocks provides great stimulus for creativity and team build or simply rewarding employees with a fun day out. Paddocks is dedicated to being the ultimate corporate retreat, offering a unique workshop and meeting venue, luxury accommodation and a fully equipped training venue. Paddocks combines a unique corporate retreat with a working farm and exotic animal parkland. Home to over 15 different species of exotic and native animals, Paddocks is an opportunity for unusual close encounters and stunning 360 degree views. Clients always benefit from exclusive use of the venue, with our one client at a time policy. Clients enjoy the full and private use of the venue with all the great flexibility and privacy that goes with this exclusive experience. Paddocks benefits from being very accessible. The venue sits on the Herefordshire and Gloucestershire border and is especially convenient for Swindon, Bristol, Bath, Cheltenham, Birmingham and Cardiff with great transport networks for further afield and an airport collection and return service for our international clients. If you are seeking a unique workshop and meeting venue, a base for a corporate retreat, or just a base for a complete and memorable chill and loads of fun then Paddocks is for you. Pre event visits are welcome as this provides a chance to work out how you want to optimize what the venue has to offer and talk through any special requirements for your exclusive booking. Paddocks is simply an unforgettable rich array of indulgences, perfect peace, space and stunning 360 country views. Paddocks is unique, you simply have to see it for yourself!